You can't talk sense about this issue if you refuse to use the key term, right of belligerency, which means the right to kill people on the battlefield without being guilty of murder. Article 9 says the Japanese state has not been given this right. Another deception is the use of the expression "the least necessary amount of force". The word "least" makes it sound like something very small. But in war, the least necessary amount of force is the amount necessary to win. I believe the right of belligerency is the precise key to determining what is war and what is not. When you have it, you have the legal right to kill and destroy, and to be treated as a POW when you are captured. When you take military action without it, you are a criminal. It 's extremely interesting that just about everybody wants to carry on this discussion without using the term. 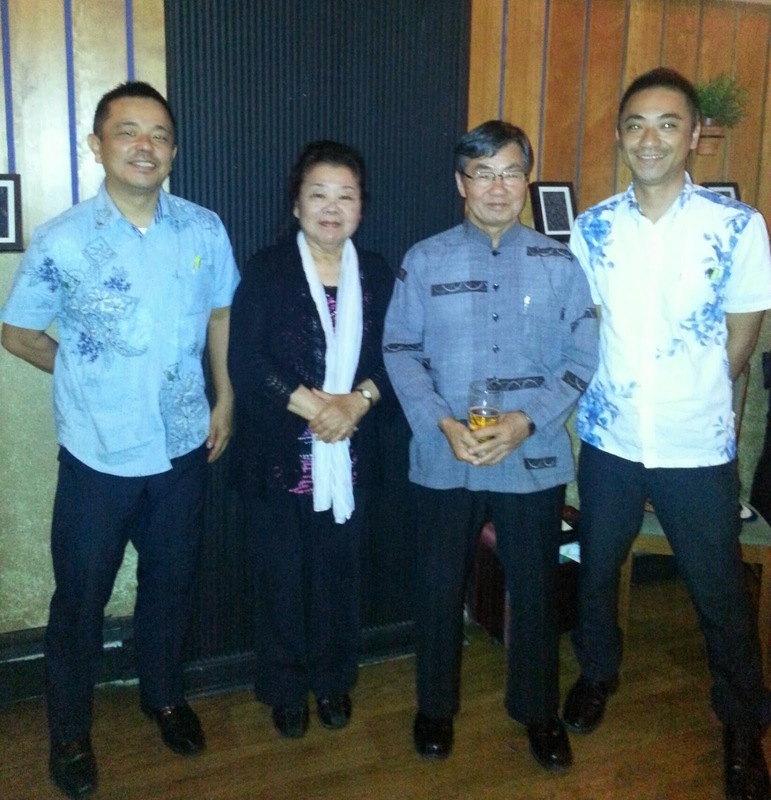 Today, Mayor Susumu Inamine of Nago City, Okinawa, arrived in New York City. See below the press release. But he faces a major hurdle. Article 9 of the Constitution, which has been nominated for the Nobel Peace Prize this year, states the Japanese people “forever renounce war as a sovereign right of the nation.” Mr. Abe’s aim to change the powers of the military would require a constitutional revision, which would mean winning two-thirds approval in both houses of Parliament, followed by a referendum — a very tall order. 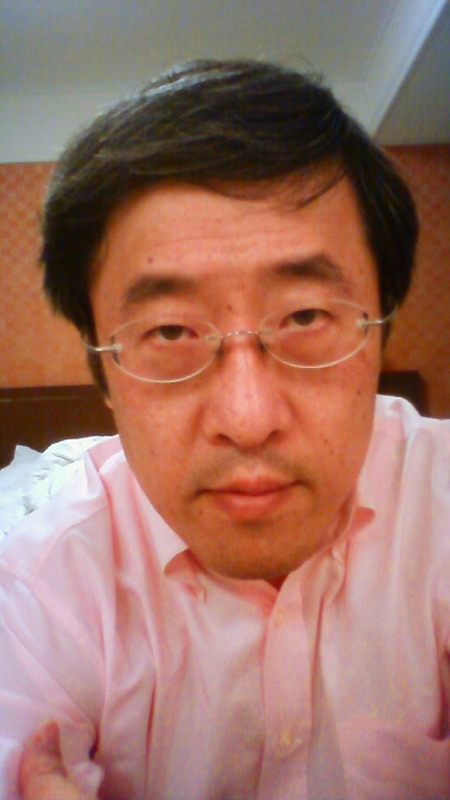 So instead, Mr. Abe seeks to void Article 9 by having the government reinterpret the Constitution. Such an act would completely undermine the democratic process. 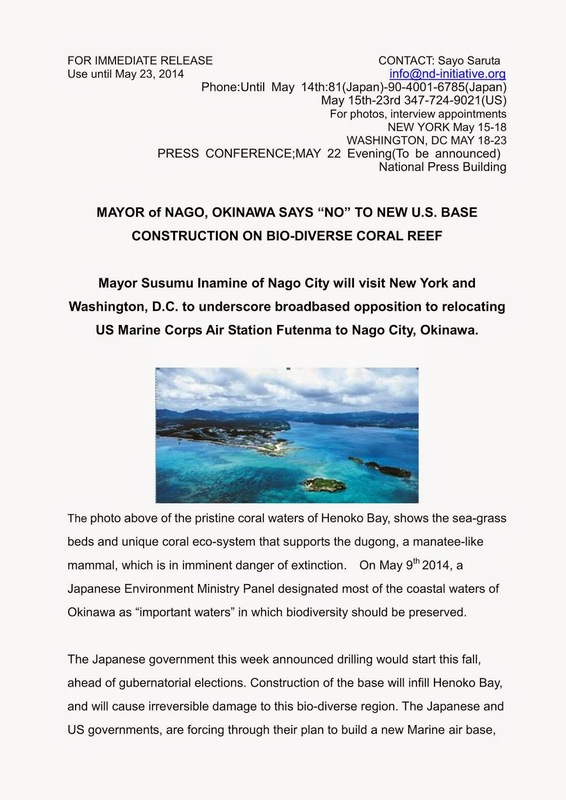 Here are four public events during Nago City's Mayor Susumu Inamine's visit to the United States in mid-May. Location: Room 309(in the library) Teachers Colleage, Columbia University. See map HERE. 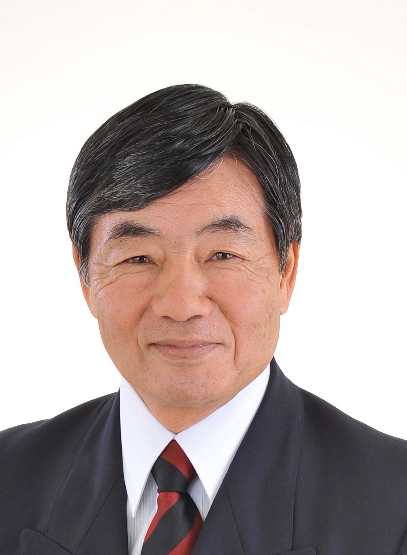 Susumu Inamine, mayor of Nago City, will come to Columbia University. 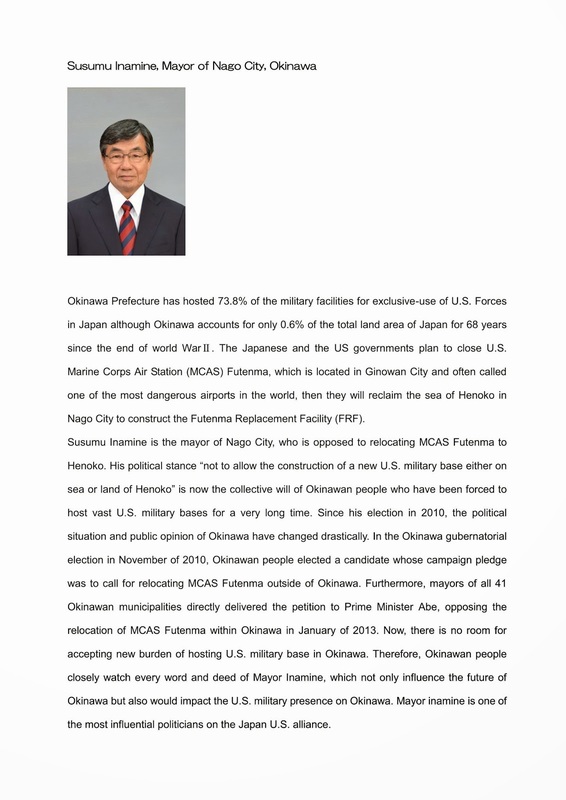 Nago is a city in Okinawa prefecture where construction of a new US military base is planned, despite opposition by the majority of Nago's residents and the whole Okinawa. 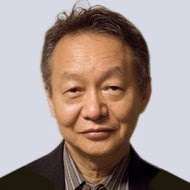 Mr. Inamine will talk about the current situation and his perspective on the US-Japan relationship. Free admission. No registration necessary. --- The event starts with Mayor Inamine's presentation “No New Base Will be Allowed in My City, Whether on Land or Sea” followed by comments by guest experts Mark Selden and Steve Rabson, and Q & A. 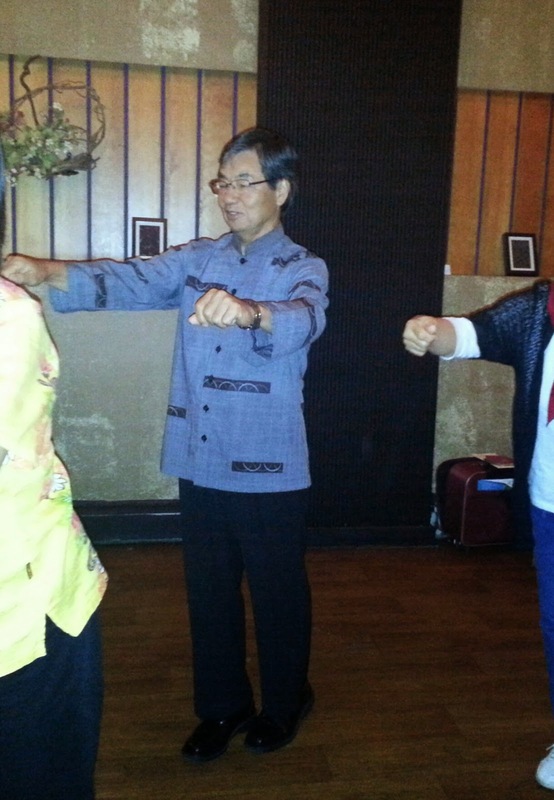 Discussion with Denny Tamaki, a member of the House of Representatives of Japan. Questions about the event can be directed to Travis Evans (tevans@cato.org) at CATO. Seventy years after World War II, Okinawa, devastated as a battleground in the Pacific War (1941-45), continues to be occupied by the US military, mostly marine bases, which pose threats to safety, health, and life of people and the environment. 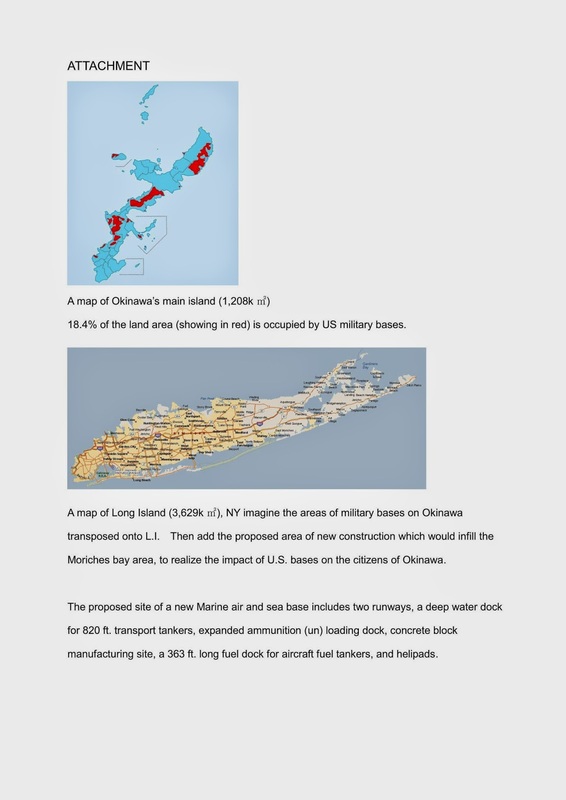 Despite steadfast opposition by the majority of the people in Okinawa, the US and Japanese governments are forcing through their plan to build yet another marine airbase with a military port. The massive reclamation required would damage the endangered bio-diverse environment of the northeastern shore. Mayor Susumu Inamine of Nago City, site of the planned base construction, was first elected in 2010 and re-elected this January, both times on a platform of opposition to the new base. This is his second visit to the United States to lobby with policymakers and to raise awareness and encourage people in the United States to support his appeal. 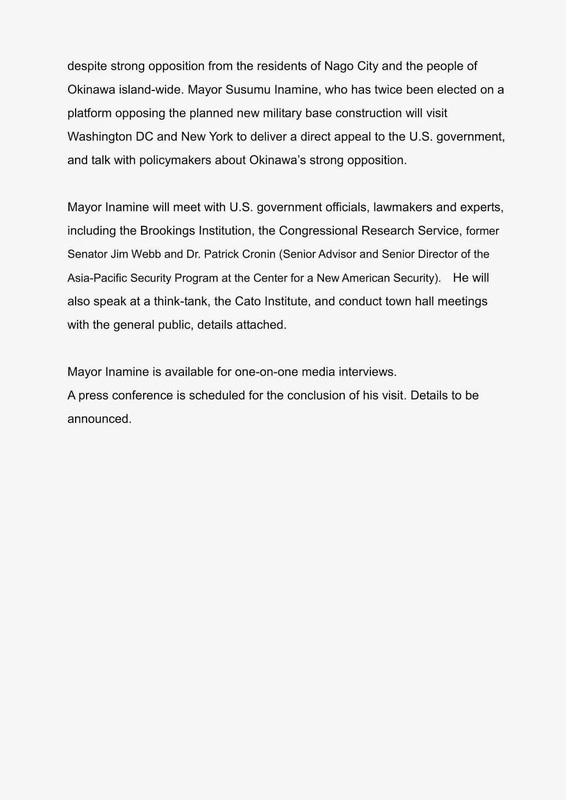 Please join Mayor Inamine and a panel of experts to discuss what Americans can do to bring justice and democracy back to Okinawa.